NEXT APRIL 18, 19, 20 AND 22, THE SCHOOL WILL REMAIN CLOSED. THANK YOU VERY MUCH AND SORRY FOR THE INCONVENIENCE. 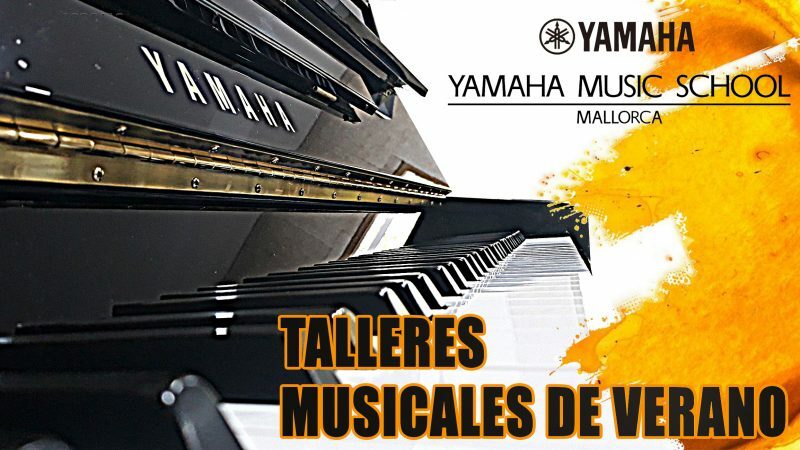 We’re the first and unique Yamaha certificated music school in the Balearic Islands. Our project is the consequence of our desire to innovate the way we learn music, and is a true alternative to the classical music teaching methodology. Our goal is simply, to encourage people to love music from the age of 4 year’s old, up to, and including adult life. 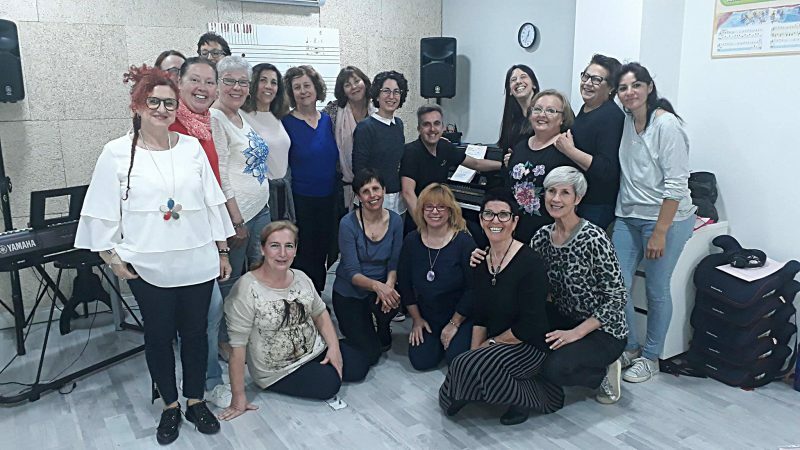 Based on their experience as music teachers and performers, Víctor Prada and Jaime Gordiola have started out on this project and have made it possible to offer the worldwide approved Yamaha teaching system for the very first time here in Mallorca. Their brand new school is modern and adapted to new technologies, and also offer’s the Yamaha degree diploma, recognised and accepted Worldwide. Designed to give our student’s an amazing musical experience from day one. Our teachers have been trained by the Yamaha Europe corporation, and they are prepared to give fun, dynamic lesson’s, so that each student will enjoy their musical instrument from the very first lesson. Each lesson will have a backing track, professionally recorded, so the student’s can enjoy the experience of playing along with real accompaniments, including the experience of sharing the songs and technique jogs with their class mates. Learning in this way, ensures students will socialise in a positive way with their school friends, making a simple music lesson a pathway into achieving better self-esteem and security as they grow old. Opened in 1954, the first Yamaha Music School was in Tokyo, Japan, since that day, Yamaha music schools have taught more than 510 thousand graduates, they have more than 5 million people following their system, 40 plus countries that have Yamaha music schools, currently more than 1,500 schools, and more than 170 thousand students worldwide. Now we have this system here in Mallorca. Dou you want to meet us?